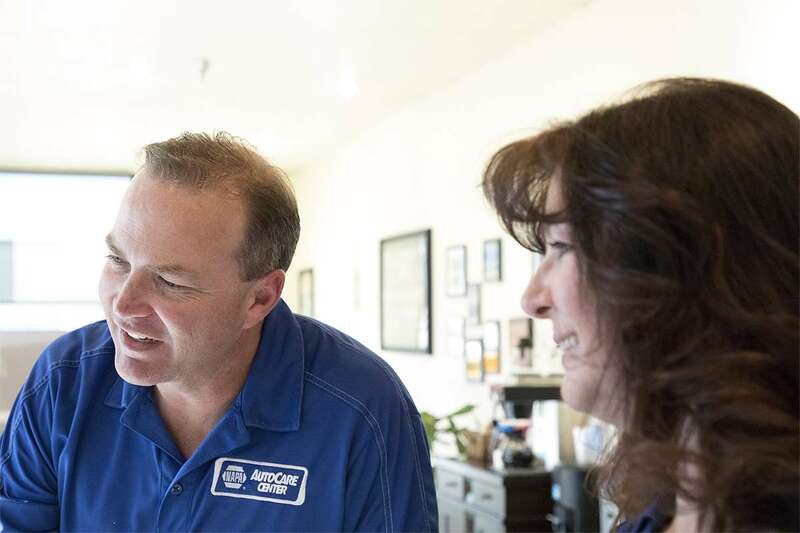 Eagle Automotive has earned a reputation among Littleton drivers for honest and reliable auto repair. Our auto mechanics continue to meet and exceed our customers’ expectations, and one of our keys to success is the digital vehicle inspection. This thorough inspection encompasses a comprehensive examination of your car. 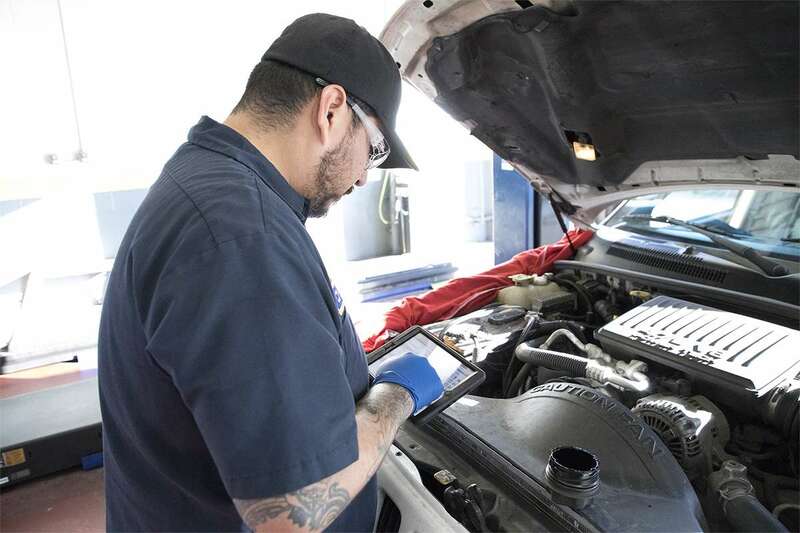 At each of our three locations in Littleton, our auto mechanics will perform a digital vehicle inspection upon during the visit at our auto repair shop. Our technicians will leave no stone unturned, so to speak, as they search for current or impending problems that may afflict your vehicle. We only recommend services that are necessary for preserving the safety, longevity, and driveability of your car, and our digital vehicle inspection is the basis for our recommendations. “This is the best automotive repair place in Colorado! These guys will never charge you for anything you don’t need! They are always proactive about work that needs to be done and they’re pricing is very very fair! They are always professional and courteous And they will drive you if you leave your car there!” -- Karen B.
Eagle Automotive has proven time and again to Littleton drivers that they are the go-to choice for digital vehicle inspections. As a facility dedicated to progressing forward, our auto mechanics and rest of our team are constantly looking for ways to learn and grow. The next time you need auto repair, don’t hesitate to contact our team at Eagle Automotive. You can schedule an appointment online at any of our locations in Littleton.